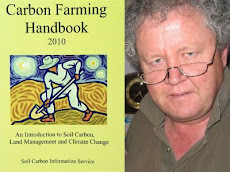 Carbon Coalition Against Global Warming: Soil Carbon: $12billion/year cash crop? Soil Carbon: $12billion/year cash crop? 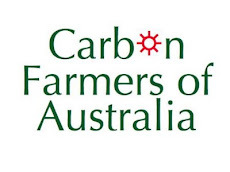 The Garnaut Report estimates that Australian agricultural soils can sequester 600 million tonnes of carbon dioxide each year, which could be worth up to $12 billion to Australian farmers. The total value of Australia's agricultural output is less than $40 billion. This would make soil carbon the most valuable commodity Australian agriculture produces. And Garnaut’s estimates are very conservative, following the low-dollar/low carbon removal potential Chicago Climate Exchange soil carbon trading values. 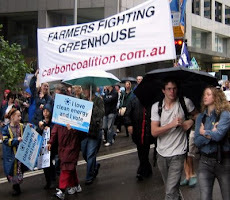 Professor Garnaut used scientific and expert sources to set rates of soil carbon capture: Cropping lands have an annual removal potential of 68 million tonnes of CO2e on 38 million hectares – that is 1.7 tonnes CO2e/ha (or 0.5 tonnes of carbon per hectare). At $20/tonne CO2e, a farmer ‘carbon farming’ on 500ha could earn and additional $18,000 per year, on top of the income from crops normally harvested. This is the type of level that would convince a farmer to change land management styles. 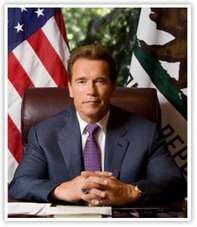 We have no concern about that price, given the shortages of tradable carbon that will become clear when the various Emissions Trading Systems start up. Garnaut says the potential for Australia’s arid and semi-arid grazing land is very significant: “A carbon price of $20 per tonne would provide up to a tenfold increase in income for property holders in this region if current practices were replaced by land restoration through a strategic property management program." Professor Garnaut identifies the vast areas of pastoral country as “a potential international comparative advantage. 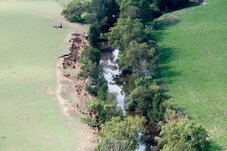 He estimates that Australia’s grazing lands (358 million hectares) can sequester more than 500 million tonnes of CO2e each year. Government nationalises soil carbon credits! Soil scientists can save the world! Is there a soil biology “cell” in the GRDC?